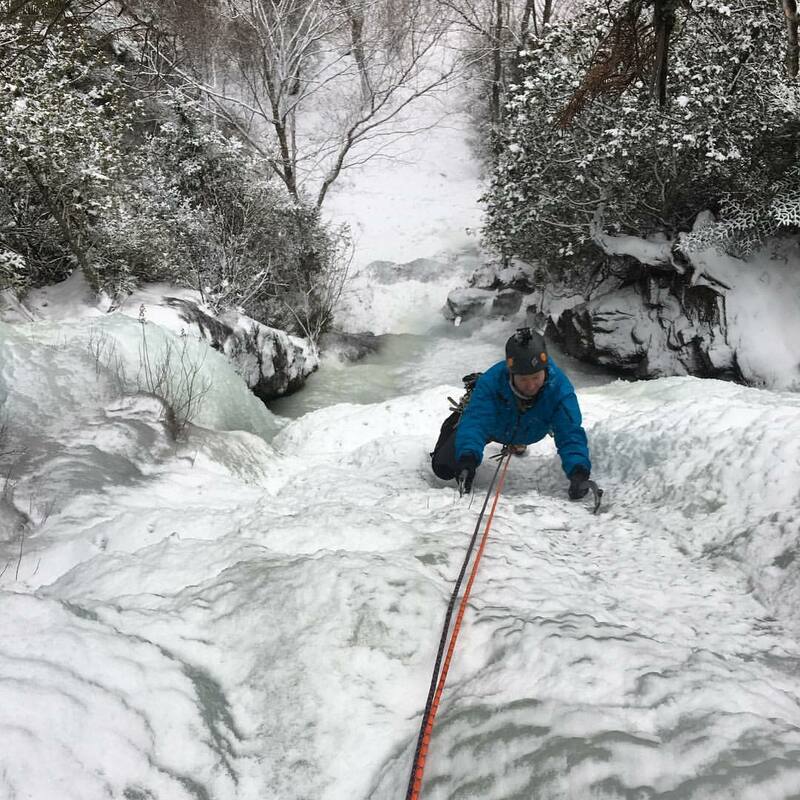 This has been the best start to an Ice Climbing Season in recent memory. 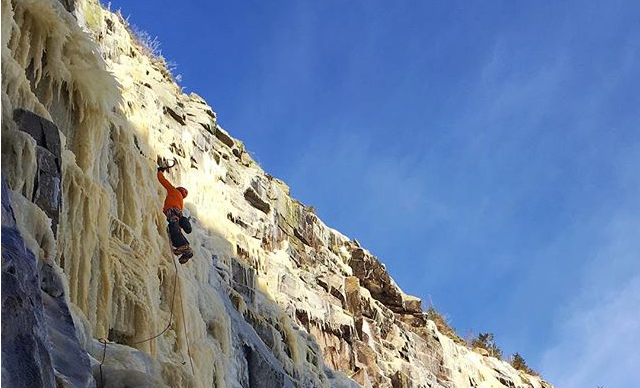 Seems like most climbers have been “nice” this year. Thank you Santa! 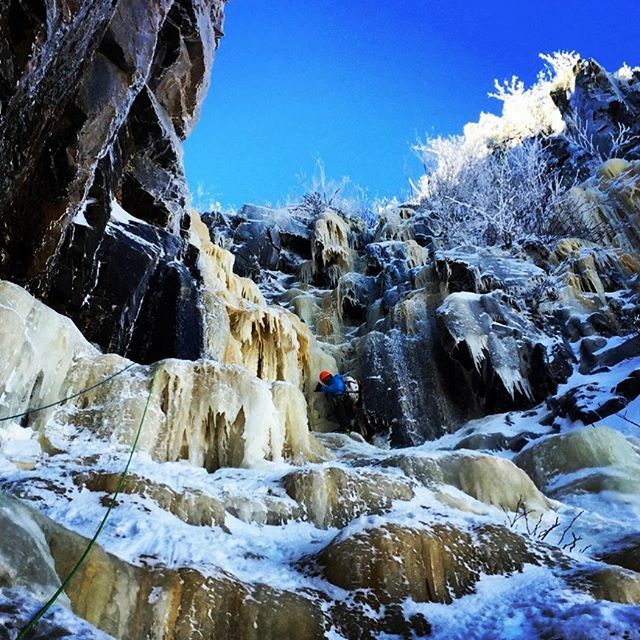 Ice climbing is back! 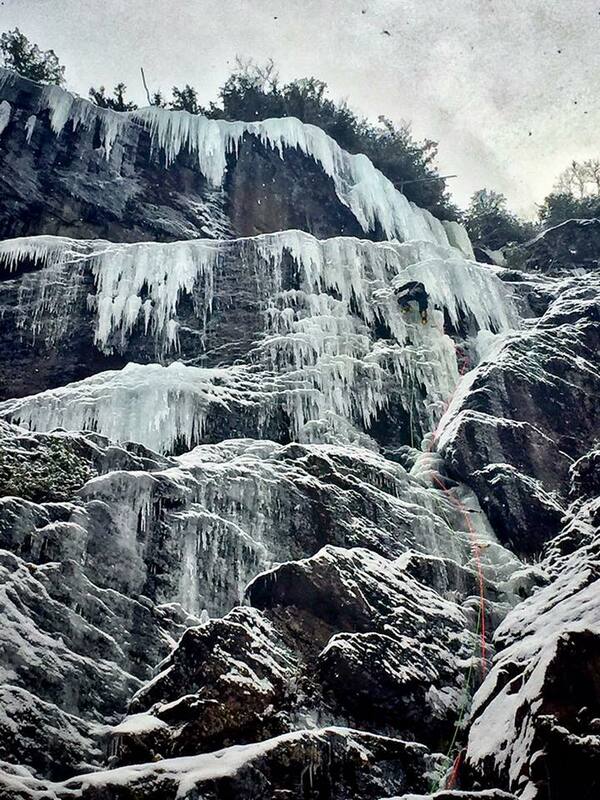 It’s looking pretty good up in Crawford Notch – Frankenstein, Mt Willard and Mt Webster are all pretty icey right now. 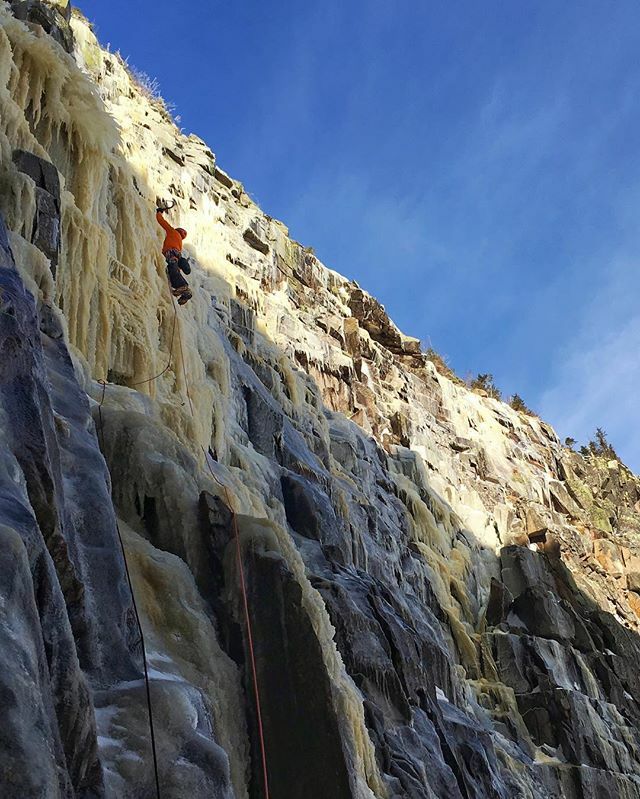 Here is CMG’s Jake Job on a pretty steep, early season Dracula. Yeah! 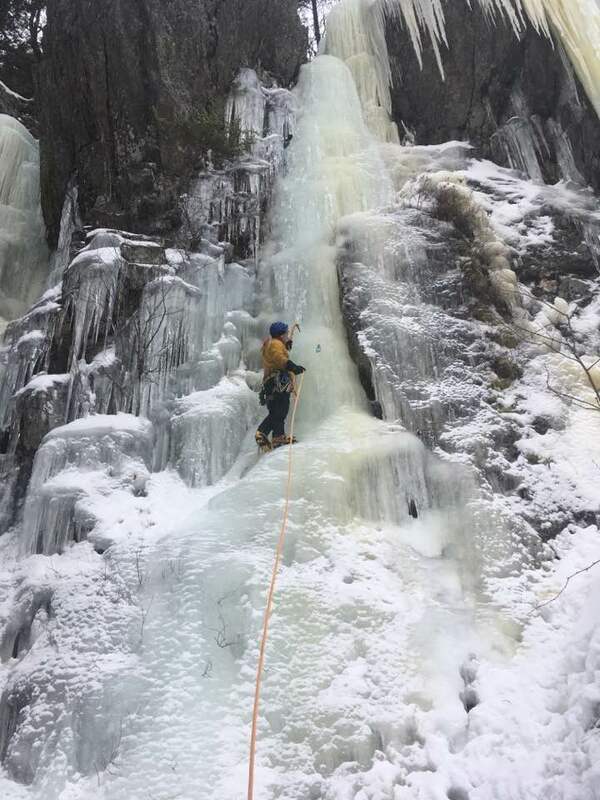 The Amphitheater ice in Grafton Notch is in well. 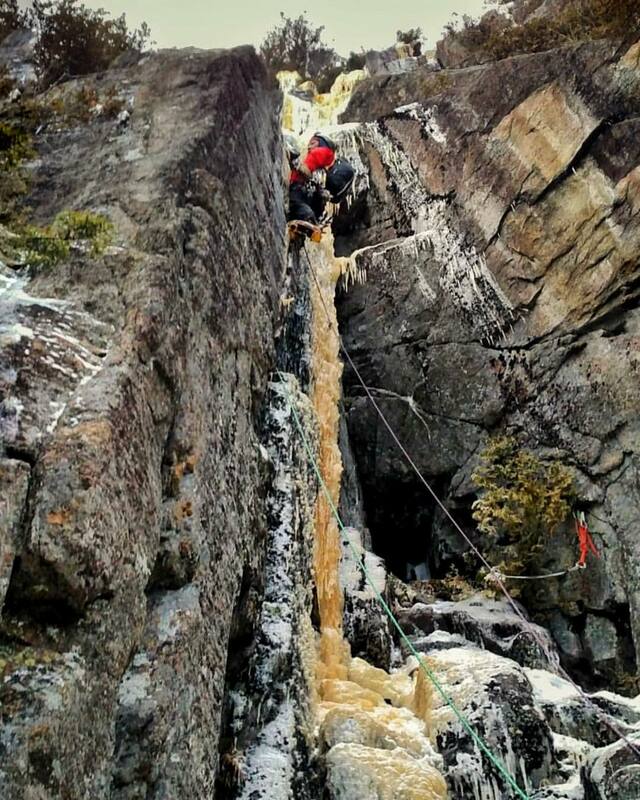 Even the steep curtain is touching down. 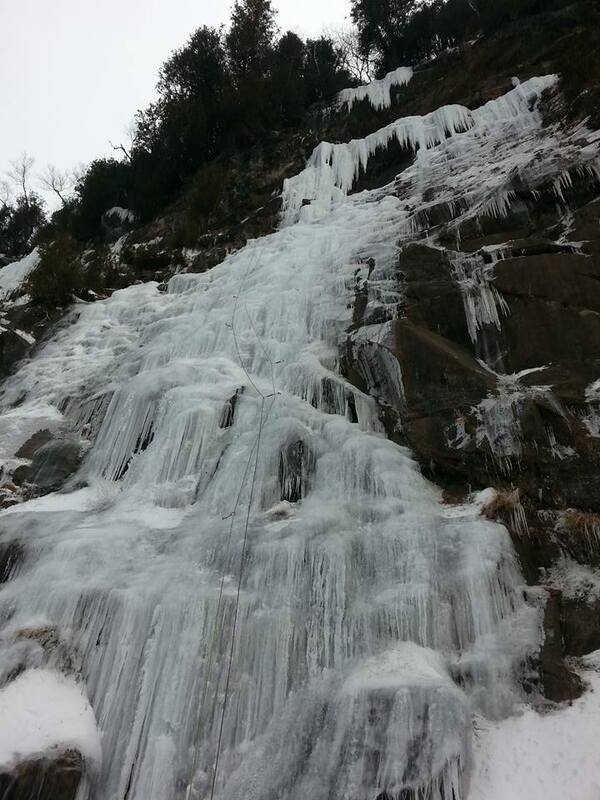 Acadia Mountain Guides Climbing School #maineiceclimbing #northeastice. 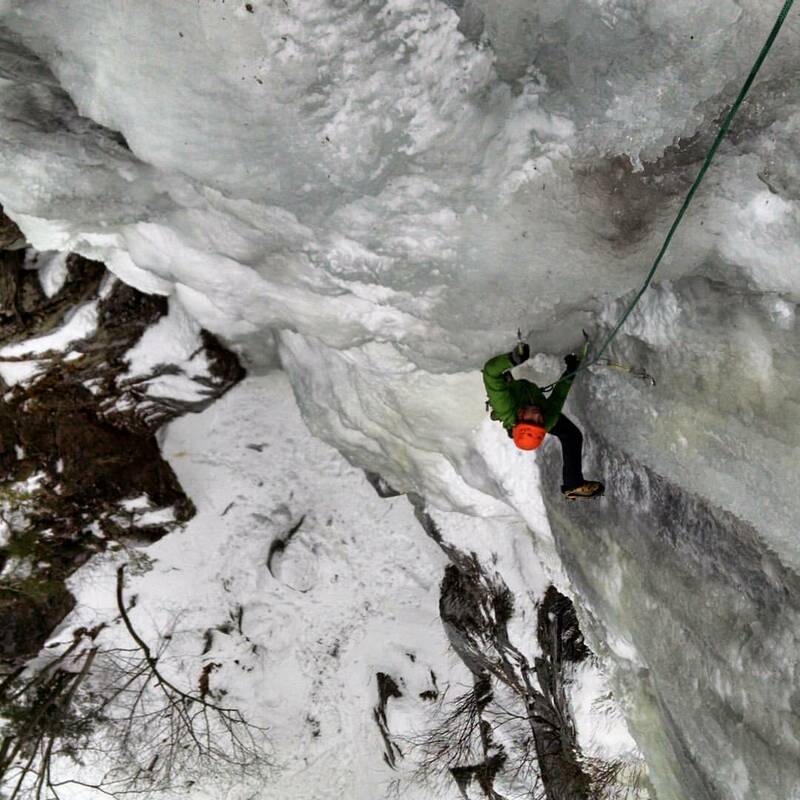 Adventure spirit guides – @zebblais keeping things straight on Mindbender, Lake Willoughby VT. Here it is. 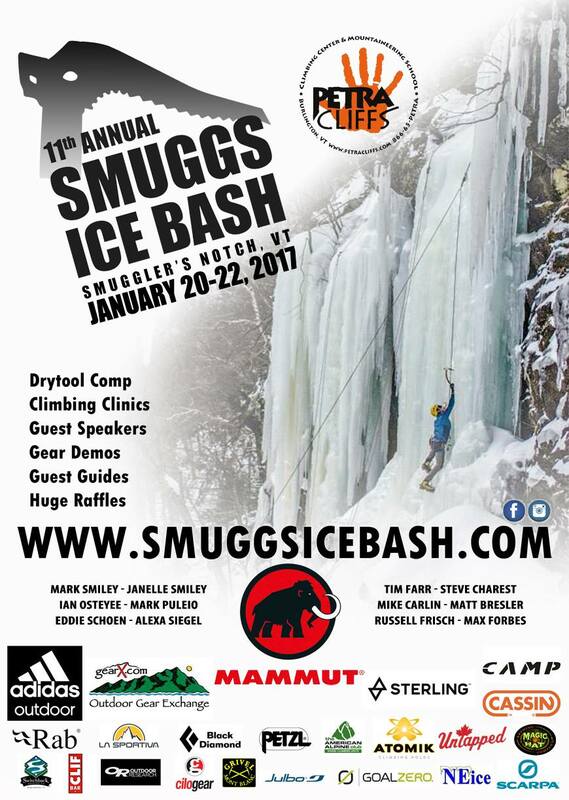 Poster for the 11th Annual Smuggs Ice Bash! 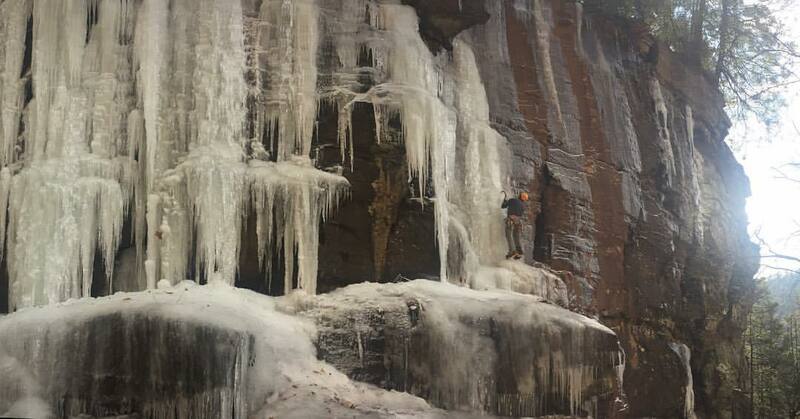 Psyched for a great weekend of climbing and celebrating with you all. 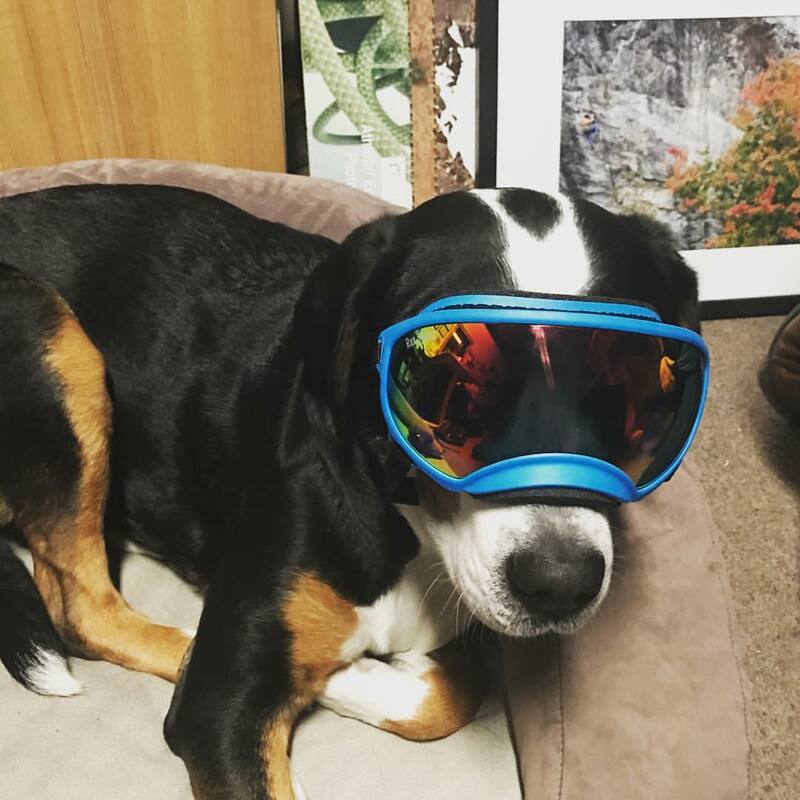 #skadidog test fitting her new Rex Specs!!! Bring on the blower pow!!!! 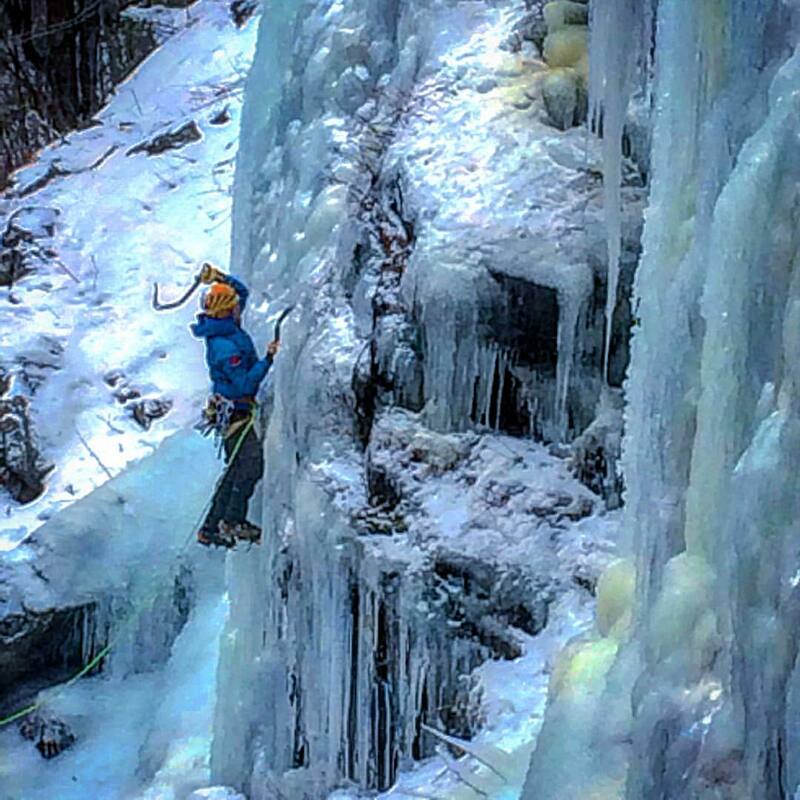 #chistmascameearly #rexspecs #skidog — at Petra Cliffs Climbing Center & Mountaineering School. 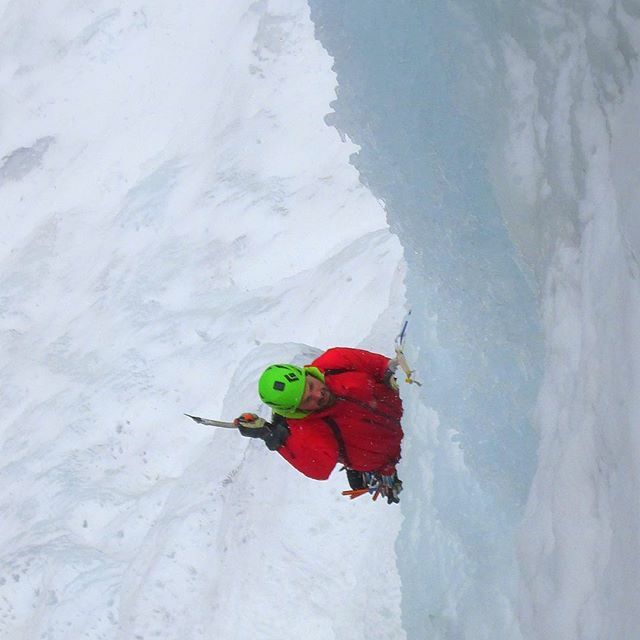 Ice Revolution from Granite Films ~ Jim Surette on Vimeo. 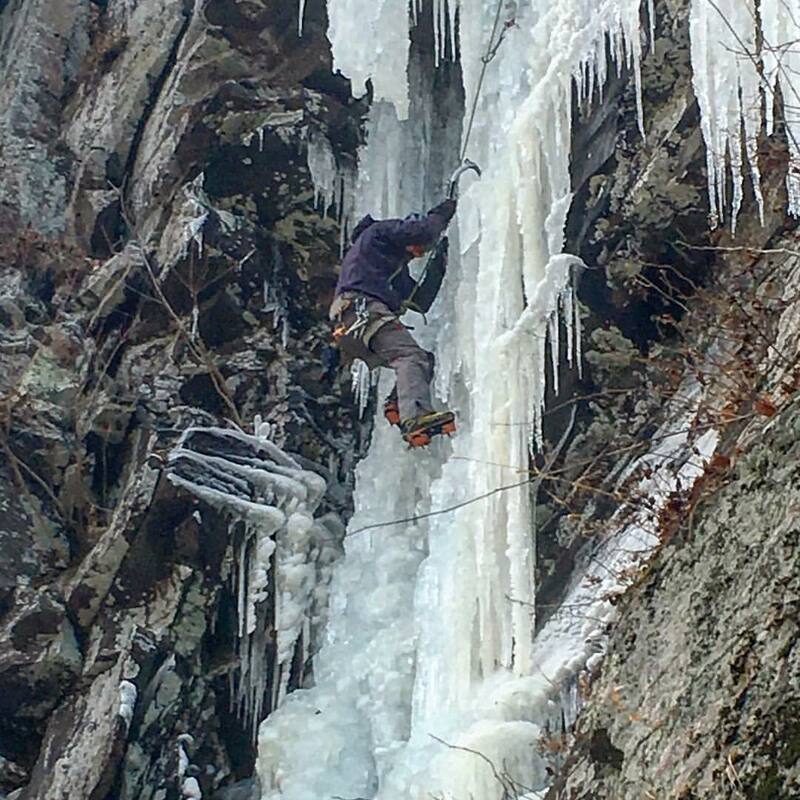 “My main climbing partners were John Bragg, John Bouchard and Henry Barber…” Rick Wilcox narrates the ice climbing revolution of the Northeast in the 1960s and 1970s. 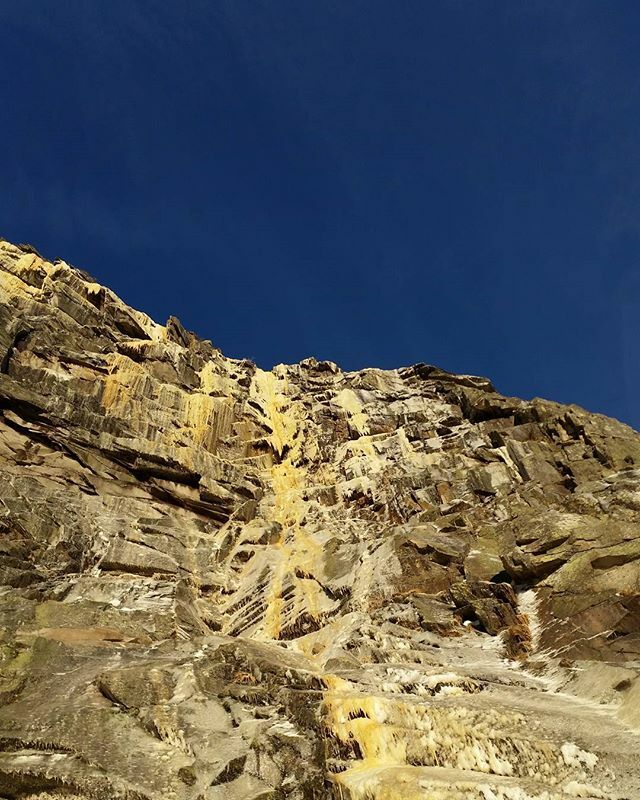 https://www.neice.com/wp-content/uploads/2016/12/Have-you-been-Naughty-or-Nice-North-East-Ice.png 388 640 NEice Admin https://www.neice.com/wp-content/uploads/2017/10/2012_NEice_logo_oval_blk6-1024x350-300x103.png NEice Admin2016-12-24 14:25:502017-10-04 12:41:29Have you been Naughty or Nice?